Rain, winds, and recent flooding have affected our families, friends and colleagues around the world. As recovery efforts get underway, we want to help our customers and contractors restart impacted plants and processes safely and efficiently. 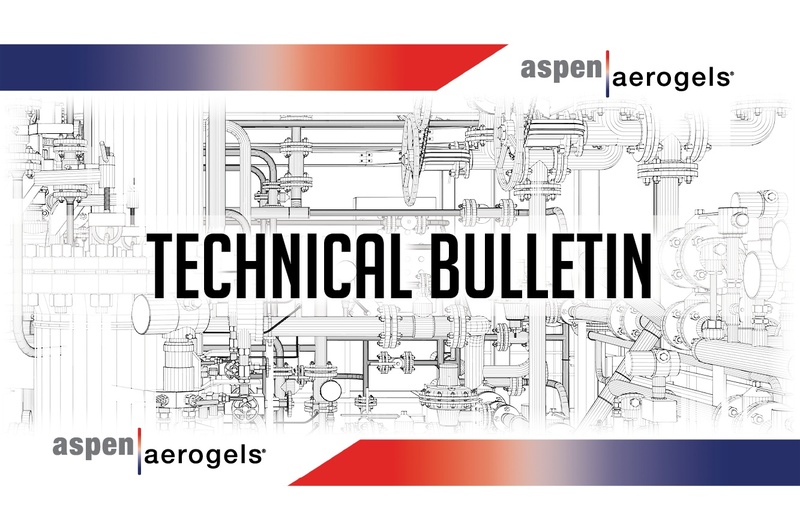 If thermal insulation on your facility has been impacted by recent destructive weather events, refer to the following Technical Bulletin for guidance. Would you recognize a steam vault if you walked over one? If you're like most people, you’re probably not aware that steam vaults exist—until the vault providing process steam or heat to your building requires maintenance. Network operators devote a significant amount of time and energy to keeping their steam systems running as smoothly and efficiently as possible. If you never notice a steam vault, they've done their job. We have the same objective. 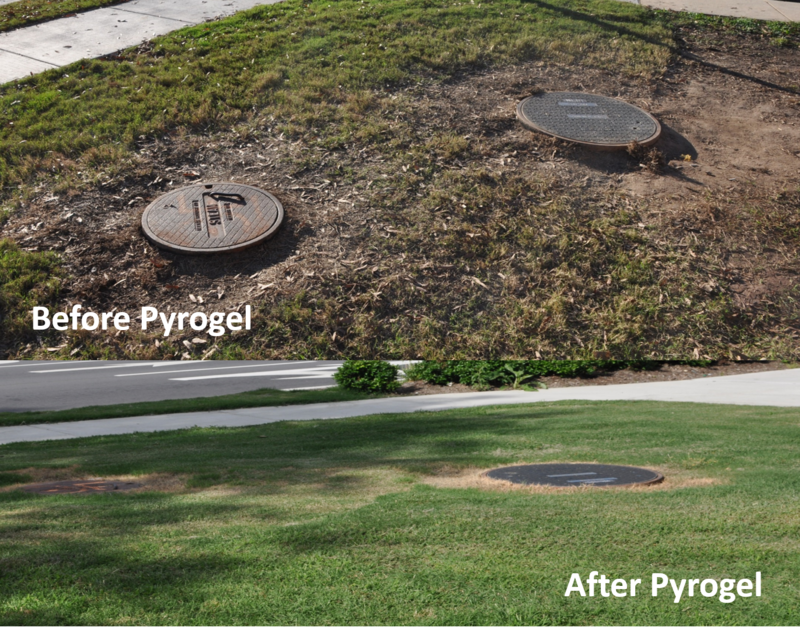 If a steam vault insulated with Pyrogel® XTE aerogel blankets goes unnoticed, it means our insulation is doing its job. So, how can you tell if steam vault insulation is or isn't working? There's a telltale sign to look for next time you're out and about, and it's as green as the grass you walk on. During his post-doctoral fellowship at Brookhaven National Laboratory, George Gould, Vice President of Research & Development at Aspen Aerogels, was first introduced to aerogels—nanoporous solids that are extremely important not only for thermal insulation, but also for the future of energy and energy savings. Since then, George and the team at Aspen have been engineering products for performance, safety, and sustainability—effectively changing the way people think about insulation. As George told us, he truly believes that through advancements in chemistry and engineering, our products can make the world a better place. It's this "changing the world kind of passion" that makes having a conversation with George so captivating. It's also why we decided to record our most recent sit-down with George so we could share his—and the company's—point of view regarding how aerogel technology innovations are making a difference today. Whether in a university, municipality, hospital or factory complex, district energy steam network operators are united in a constant effort to improve system quality and reliability to consistently provide the capacity to meet customer demands. 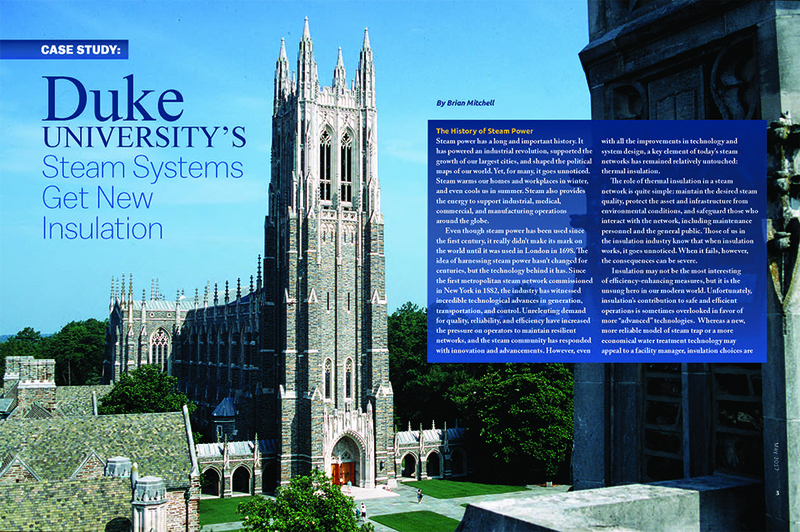 Duke University is no exception. Fresh off a trip to The Land Down Under, we spent a few minutes with Shane Hebert, senior applications engineer at Aspen Aerogels. Shane was in Australia to conduct installation training for an LNG liquefaction project, something that's a mainstay of his job description. 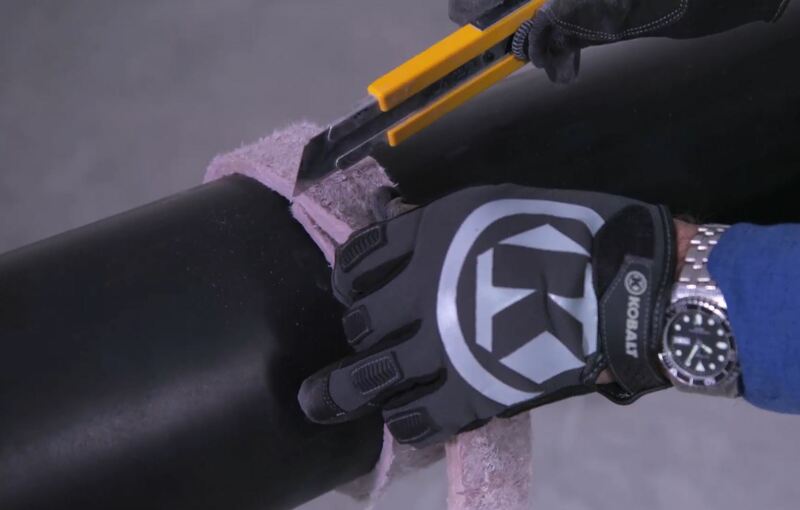 Shane has traveled to over 25 countries, visiting end-users, EPC's, and contractors alike to offer training and support, including the best techniques to properly install our flexible aerogel insulation products. Shane is an expert, no doubt about it. That's why we asked him to reveal his top tips for anyone new to our material—and for seasoned aerogel veterans alike. 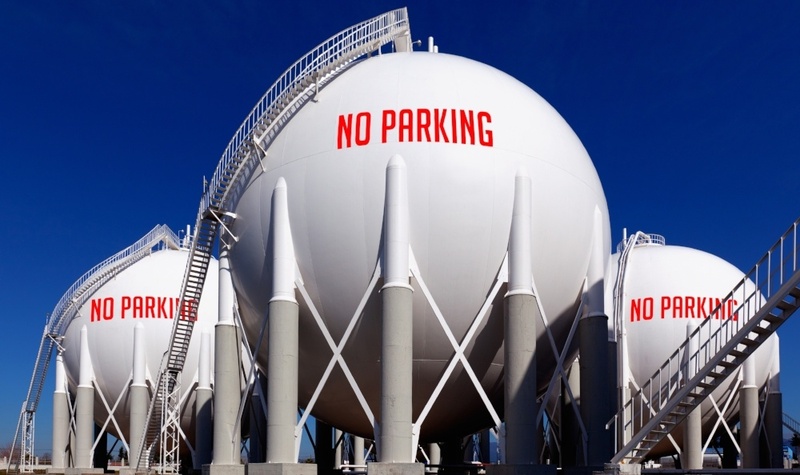 It seems fitting that we exhibited at NACE Corrosion 2017 in New Orleans, a city that's faced so many challenges due to water—one of the key ingredients to the corrosion process. 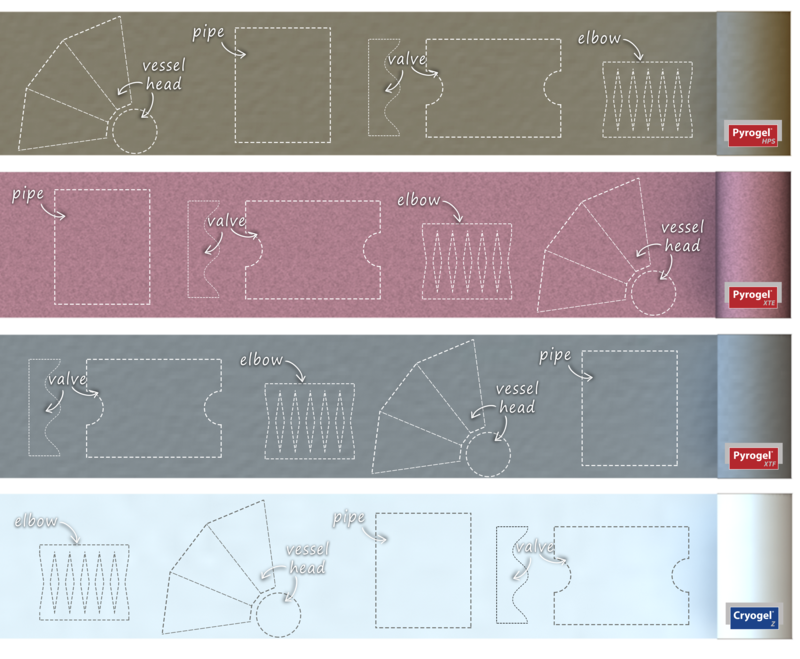 While corrosion and the prevention of it is a major topic we also recognize the value of resiliency and using Pyrogel aerogel blanket insulation to "keep it dry." If you catch a member of our research and development team staring out the window in the middle of the day, they aren't just daydreaming. 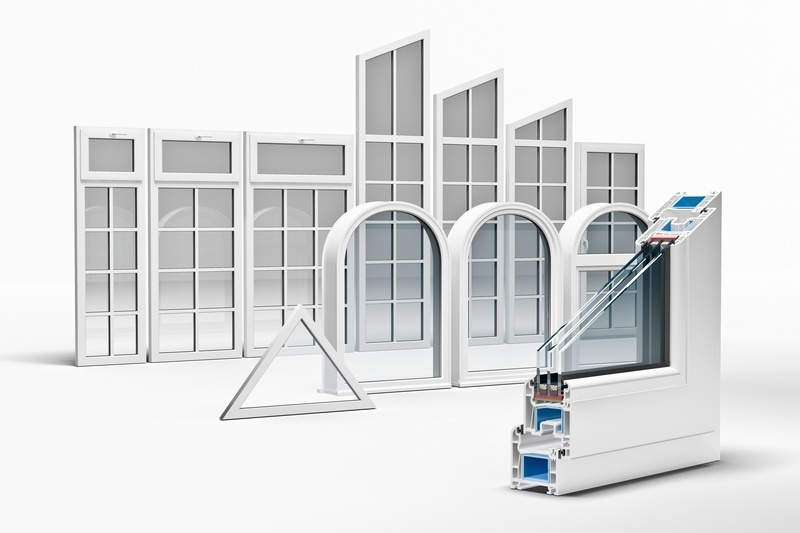 Chances are, they're hard at work finding ways to use transparent aerogel and flexible aerogel blanket insulation to improve the energy efficiency of windows. Our team, and others, are putting the superior insulating performance of aerogel to work to make more efficient windows, albeit in different ways.